Though it’s been around a while, email is by no means an outdated marketing strategy for business. Even with the rise of social media platforms and business blogging, email is still the number one way to communicate with your audience. 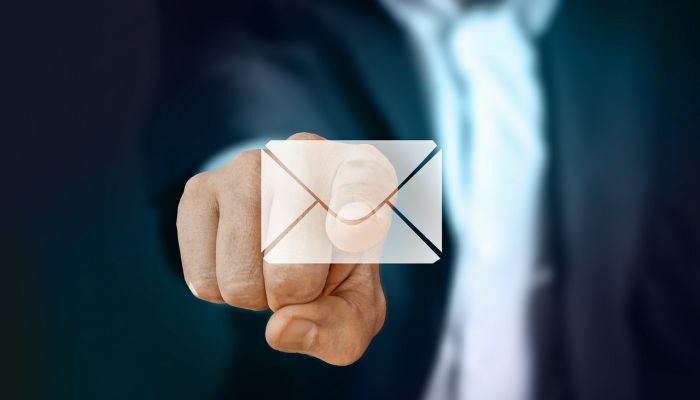 If you are not yet taking advantage of this tried and true marketing strategy, these benefits of email marketing just may be the impetus to get you started. The first benefit of email marketing is that email integrates easily with other marketing channels. For example, you can re-purpose content from your email marketing campaigns into quick and effective social media posts to multiply your reach, without having to reinvent the wheel again and again. Data collection, sharing, and other features are also typically maintained with email, which makes for accurate and uninterrupted tracking and measuring. Email provides the benefit of unlimited space for content. Unlike many social media platforms, you are not limited by character limits or the types of media that you can share with your recipients. Attention spans are short, so it is an email marketing best practice keep the message to the point, but the choice is yours as to how long or short the message might be for each email. Make content easy to scan at a glance and get the main message, but also give readers the option for more information if they want. The benefits of personalizing your marketing messages are too great to ignore. Email marketing campaigns allow you to address your customers by name, speak directly to them, and show the human side of your company and team. With email, you can present the personality of your business and better resonate with your audience. Social media platforms and search engines have algorithms that filter out content according to particular metrics. Email, on the other hand, is a freely flowing platform. People on your email list subscribed to your content and want to receive your information, so there are no algorithms or filters to obey. With email, you know that your message will get delivered and that you will enjoy the benefits of regular communication with your audience. The last benefit of email marketing is that it provides endless opportunities to show your expertise, credibility, and brand voice. This allows you to earn trust from your audience and build your business reputation. There are many more benefits to list, but hopefully, these first 5 have been enough to convince you that email marketing is still going strong. To get started with email marketing today and watch your business grow, one of the most important things to do is getting an email marketing service provider and that’s where we come in.